Previous model year. This truck is available with Major incentives to sell! It would still come with the 5yr/280,000km of powertrain warranty as well as the 2 years of free Oil changes and health reports! Great box and tool box combo built and installed by Twin Equipment. 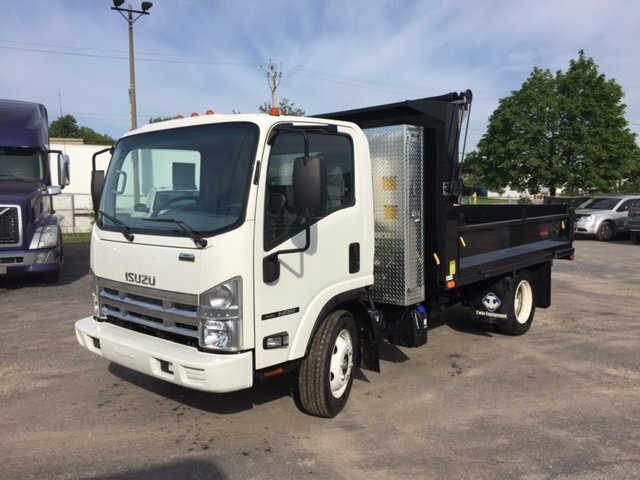 Ce véhicule, Isuzu NRR Dump Truck 2015 vous intéresse?